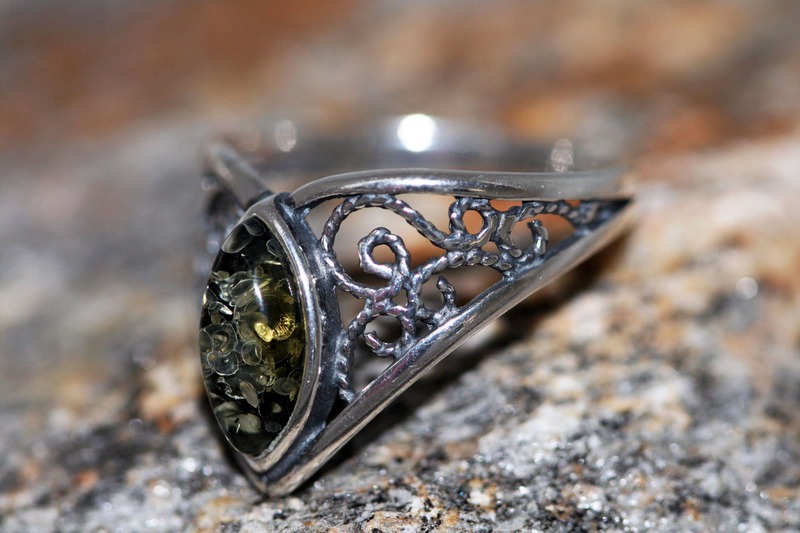 We are excited to present sterling silver ring with green amber. Eye shaped amber. Celtic style of design. 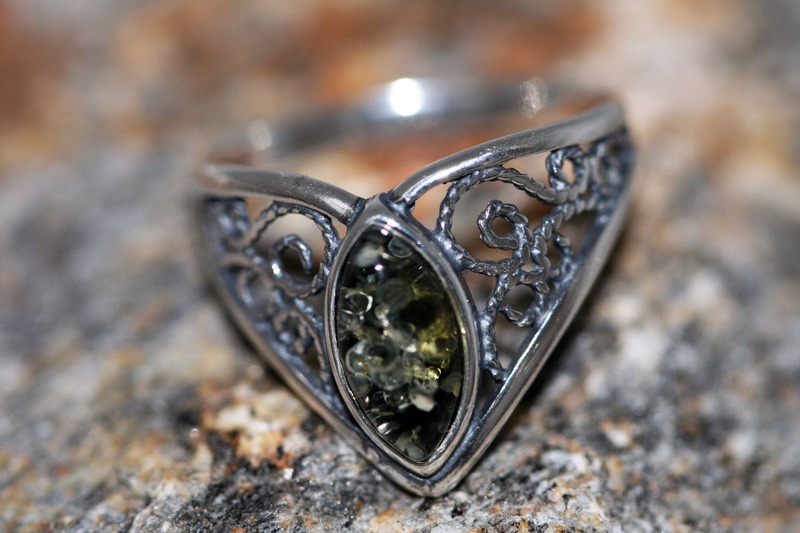 Different and elegant ring perfect for everyone. Size of design : 16 mm length, 20 mm width.